Here at Wild Winds in Wellington, we pride ourselves in being one of New Zealand's most knowledgable and passionate paddleboarding teams. With over 25 years experience in watersports, we have encountered almost all conditions in the country. Wellington, Taranaki, Tauranga, Auckland, Napier, Otago and many more. This allows us to really have a great understanding of the different needs that each customer provides. 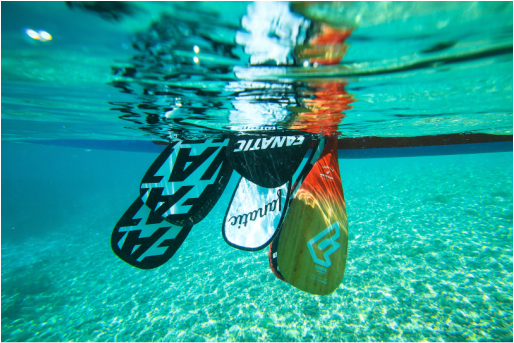 Whether you are new to the sport entirely, coming back after a few years off, or out paddling every day of the year, we will have something to suit what you need.